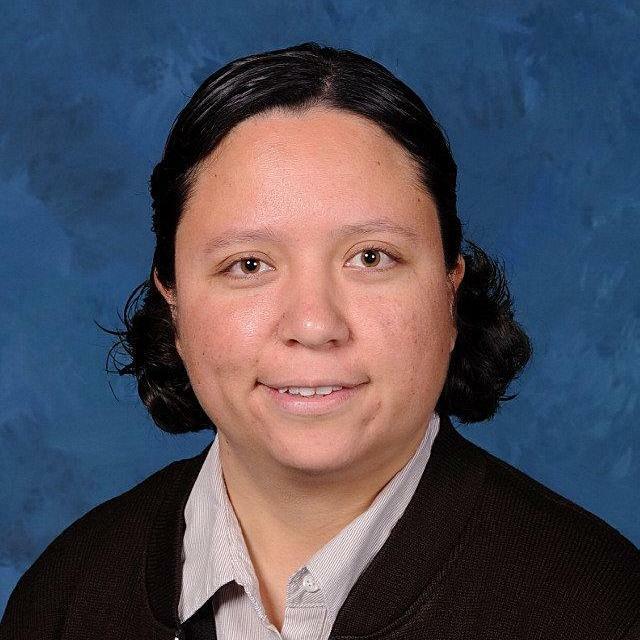 Sister Herlinda has an undergraduate degree from the University of St. Thomas and is currently working on her Master’s degree. As a Missionary Carmelite of St. Teresa, she is called to live and share the friendship of the living God. She has done this by serving as a catechist at St. Monica, St. Leo, and Assumption Catholic Churches. She has also collaborated at the Missionary Carmelite Retreat Center “Mt. Carmel House of Prayer” to work with teenagers from different backgrounds, cultures and needs. Sister Herlinda feels that “it is a blessing to walk with the youth as they seek themselves, meaning in their life and God”. Born in Guanajuato, Mexico, Sister Herlinda moved to the U.S. at the age of eight with her family. She is the oldest of three sisters and two brothers. She grew up in a Catholic family that prayed together, especially to the Blessed Mother, the Virgin Mary. She is forever grateful to her own mother who taught her and her siblings to think critically and to express their ideas and thoughts. In her free time, she enjoys spending time taking nature walks and reflecting. She also enjoys reading, playing board games, and making crafts. Sister Herlinda loves that “St. Catherine’s Montessori is a guide for each child to discover and develop their God given gifts and to place them at the service of the common good”.